Masters in winter sport - be optimally equipped with Keller Sports! Whether cross-country skiing, alpine or snowboarding - the collection of sporting goods for men from various brands gives you opportunities to do sport in the cold season. 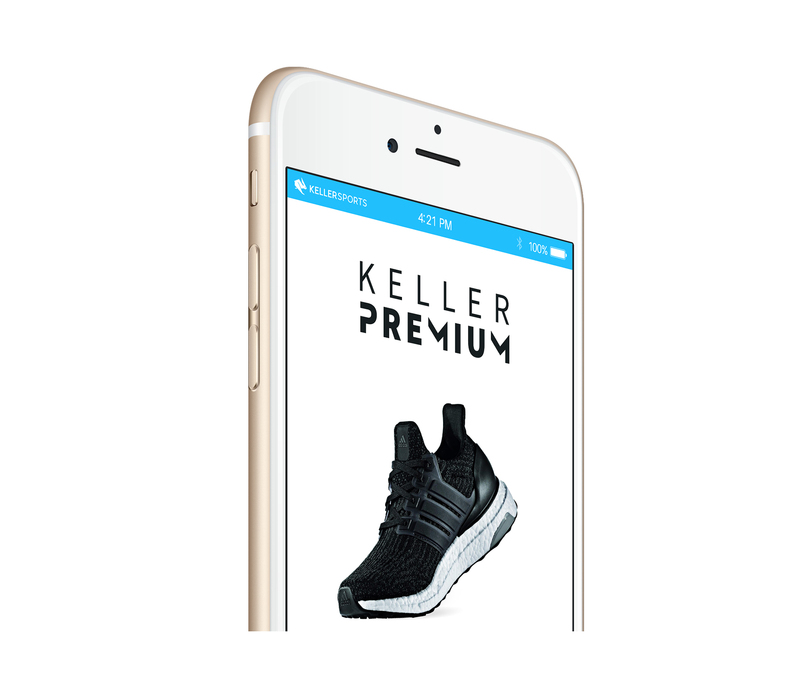 Our online store at Keller Sports will show you how to be best equipped for winter sport without paying a high price for branded goods. The demands for clothing for men in winter sports has grown steadily over the decades. In addition to comfort and a handsome design the protective nature against all external influences plays a decisive role. Innovative materials help keep cold and moisture from the body and at the same time transport the body's sweat to the outside. Contemporary stockings, shirts and other basics help circulation and increase your fitness with the special design. With safety items such as helmets and goggles, men can visit our online shop and keep in budget for the next ski holiday. Many of the presented articles of clothing for men provide a functional and warm purpose for work and leisure not only skiing and snowboarding. Keller Sports has a large range of quality clothing for men from renowned sports brands, which are guaranteed to come with extras such as additional practical pockets and various others. 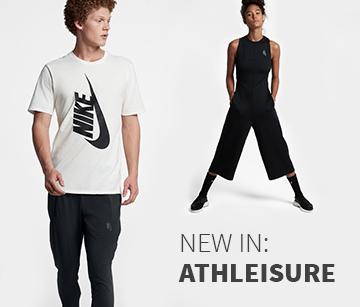 Whether clothing or sports equipment, our offers in our online shop can help you look forward to the upcoming winter season, where we provide for men's, women's and children's sports.